As a runner, there are plenty of tips and rules that can help you perform better – some you likely already know, others you might not. 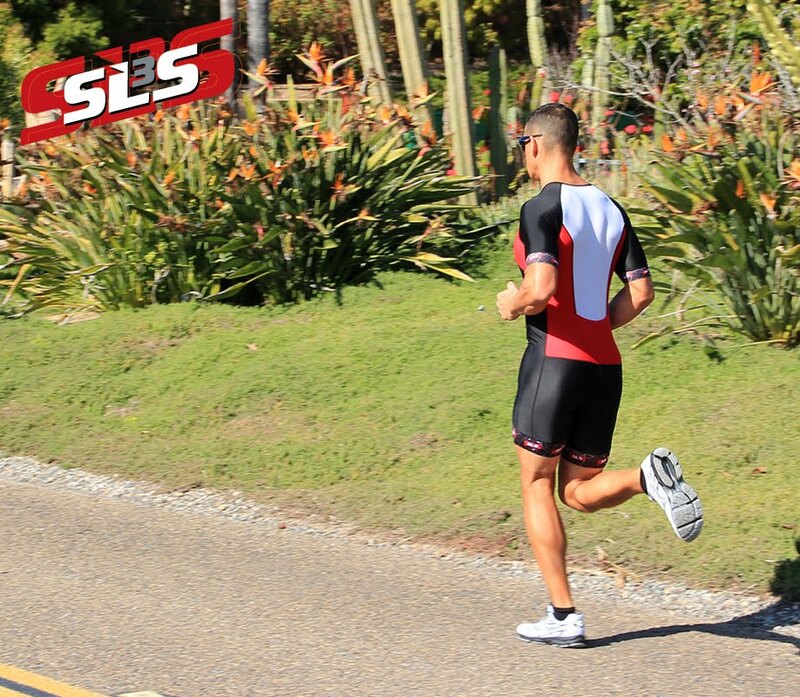 At SLS3, our quality running belts can bring the best out of your run and when combined with the tips we’ve listed below, you can really be sure that you’re getting the most out of your efforts. The 10-percent rule relates to your weekly training mileage – if you’re going to increase it, never do so by more than 10-percent. This rule was popularized in the 1980s and since then, it has become known that increasing your training regimen by too much can lead to injury. However, for those starting out with low, single-digit mileage per week, you can definitely go over 10-percent until you get into a more standard routine. One of the most important rules of running is this: the best way to train is to train in a way that mimics the event or sport that you’re training for. If you’re training for a Half Marathon, you’re going to need to at least train for a little while at that pace. We’re not saying you need to mimic the entire race, as this would require too much recovery time and slow down your training; just try to run at the same pace but for shorter periods of time. Waiting two hours after a meal before you undertake any running exercises is a great way to ensure that your food is digested and emptied from your stomach, especially if you ate a high-carb meal. For meals high in protein this rule is especially important as it takes longer to digest – failing to wait long enough can lead to cramps, bloating and sometimes vomiting. Keep the above tips in mind before your training and running sessions and you’ll make your life much easier.